Most of us take the ability to open and close our mouths for granted. Therefore, when our ability to do so easily and without pain is compromised, we notice the difference. 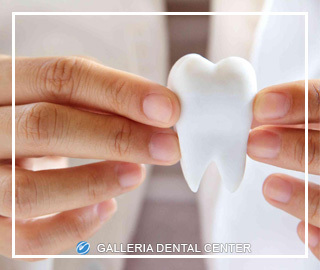 The joints that control the movements of our mouths are called the temporomandibular joints (or TMJs); these joints connect our jaws to our skulls on both sides of our heads. When one TMJ or both TMJs are damaged or injured—and results in pain while chewing, speaking or swallowing—the condition is known as temporomandibular joint (TMJ) syndrome. Fortunately for those seeking TMJ treatment, Houston residents have a dental clinic they can turn to for relief: Hamid Mirsepasi DDS. 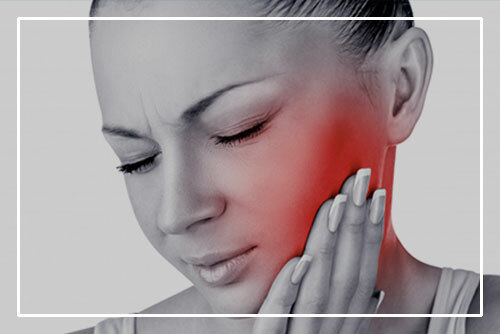 Our patient, professional staff will first diagnose your condition to determine whether you suffer from TMJ. Typically, TMJ is observable in patients who experience problems with the disc inside our mouths that cushions the impact of the jaw and allows it to operate normally. Our TMJ specialists will perform a series of tests and, if a problem is detected, take the appropriate steps to ensure full use and health of the patient’s jaw. To receive TMJ treatment Houston, fill out our online form to schedule an appointment! Generally speaking, you know you will need TMJ treatment Houston if and/or when there is significant pain or discomfort in your jaw. From there, one of our trained dental professionals can assess the source of your issue. But even if you do not suffer from TMJ syndrome, you may still require another of our dental services in order to restore you to full oral health. There are other causes of TMJ syndrome that can be considered genetic, hormonal or environmental. As a result, one can develop TMJ issues without directly causing it or even being aware of it until it is diagnosed later at the dental clinic. Patients who believe they have TMJ syndrome should make a dental appointment to make sure. While awaiting their appointments, TMJ syndrome sufferers can perform some easy home exercises to relieve short-term pain. We hope this piece on TMJ syndrome proved helpful—for more information, contact Dr. Mirsepasi’s dental office at (972) 231-5744 or visit in person at 1001 Buckingham Road!